Today Only: Free Shipping – No Minimum! 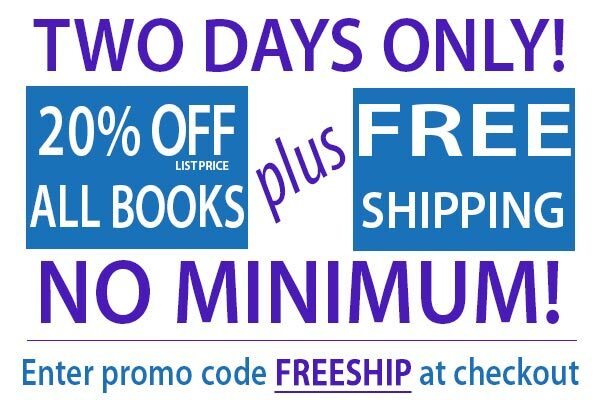 For one day only, ArtScroll is offering free shipping on all books – with no minimum! Combine that with ArtScroll’s 20% off June sale, and there are lots of savings to be had. Make sure to use the promo code freeship at checkout. Hurry and shop before this offer ends at midnight! 20% off of list price. Free shipping on books only. Offer ends Midnight, June 8th, 2015. Must use promo code FREESHIP at checkout and select the free shipping option.